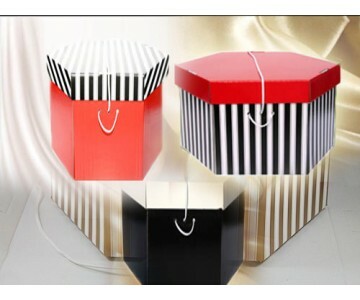 Our passion is quality and customer focus which helps us in bringing the best products together. 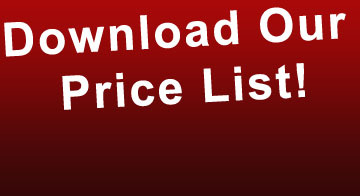 We offer great prices which you will love. 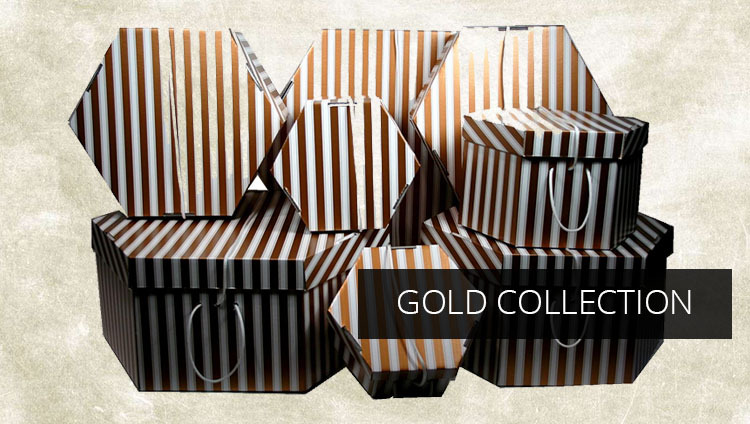 We are here to help you find the best products for yourself and others. 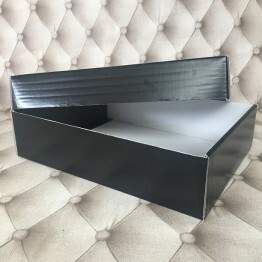 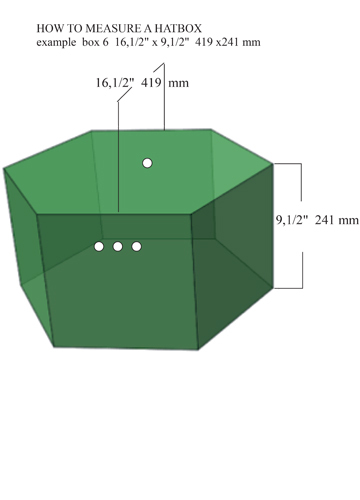 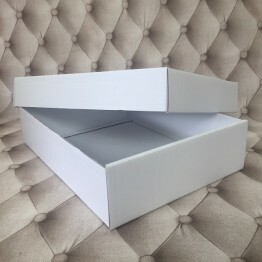 We have established ourselves as a reliable and reputable company currently shipping in 24 to 48 hours to clients all over the UK and Europe. 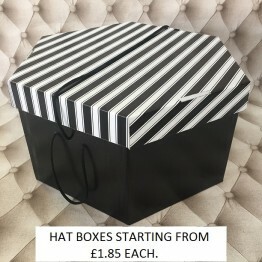 You can also collect direct from our store, meaning if you place an order online you can pop in and collect from our store in Shenstone. 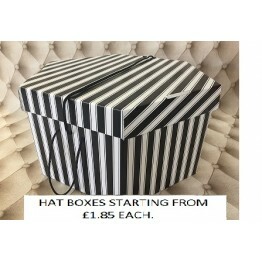 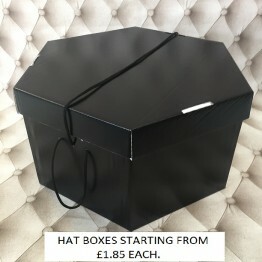 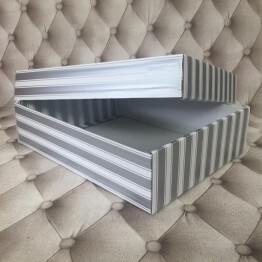 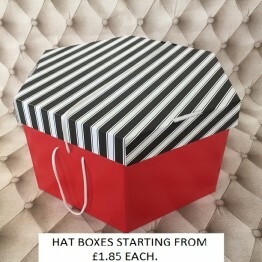 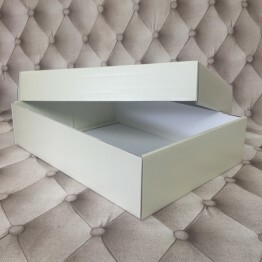 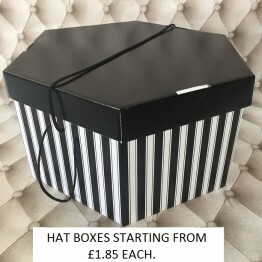 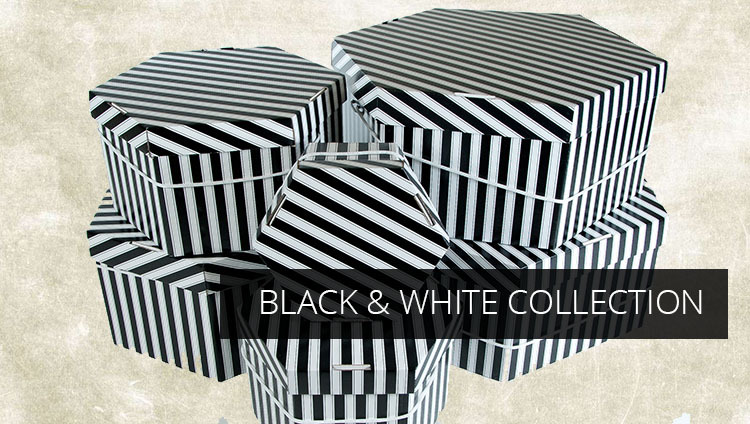 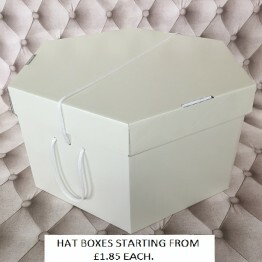 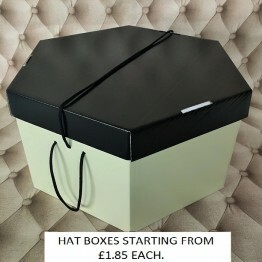 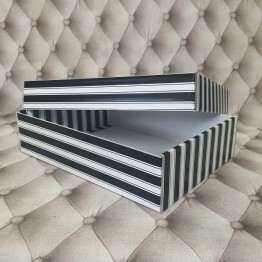 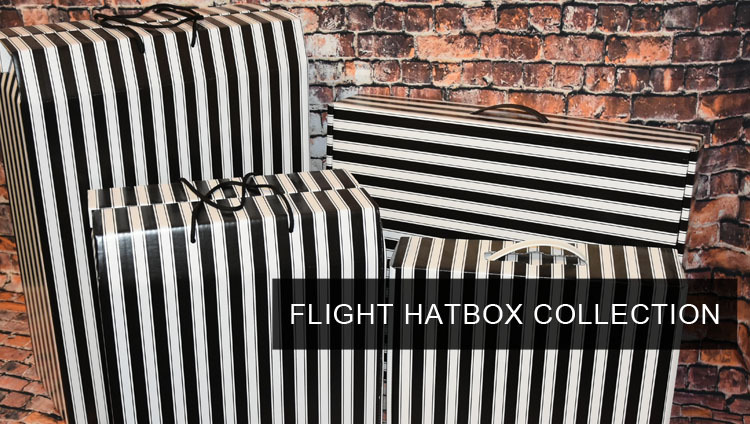 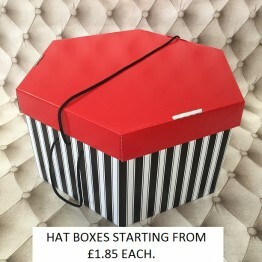 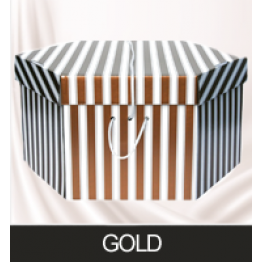 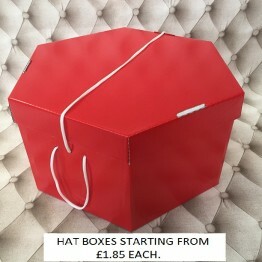 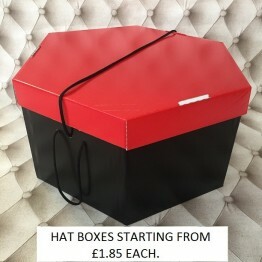 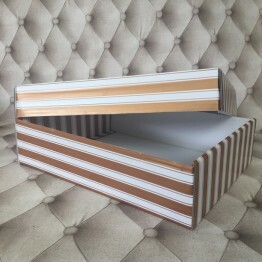 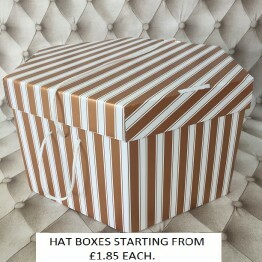 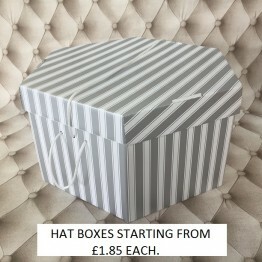 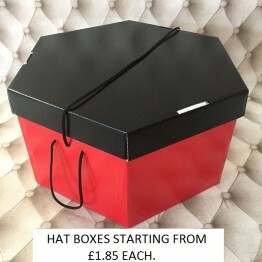 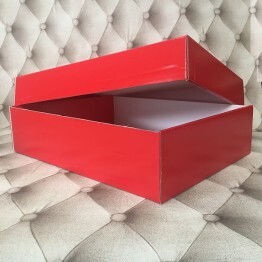 We carry a huge variety of stock and lots of beautiful coloured hatboxes.